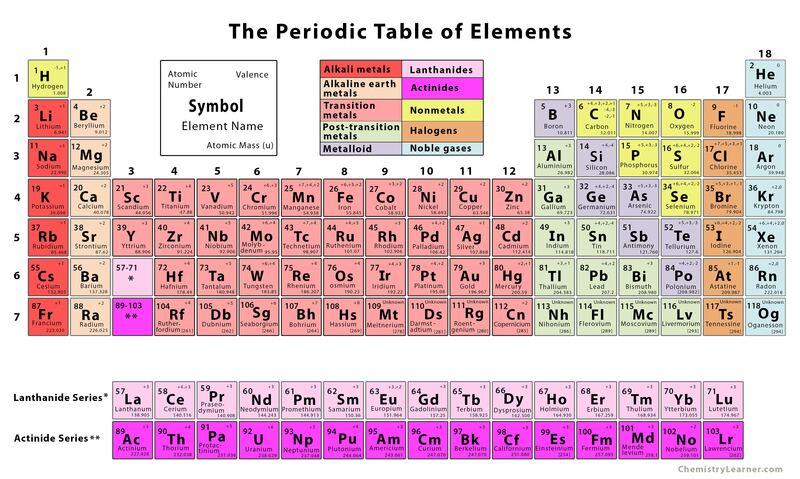 A table where all the elements in existence are arranged together in rows, in order of their atomic numbers is called the periodic table. Similar atomic numbers mean that the elements have similar atomic structure, thus similar chemical properties. The rows are known as periods and the columns are known as groups. Usually, each row, or period, has the metal elements on the left, while the non-metals are on the right. Six of the groups are numbered, with the elements having their own group names as well, for example, the alkali metals are in Group 1, halogens in Group 17, and noble gases in Group 18. Hydrogen is the first element in the periodic table and shows great similarities in properties with both alkali metals and halogens. Due to this, it is sometimes placed separately in the table. 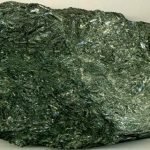 However, in most cases, it is placed above the alkali metal group, being included simply in the non-metal group along with elements like carbon, nitrogen, and oxygen. The periodic table was first developed and published by Russian chemist Dmitri Mendeleev, in 1869. 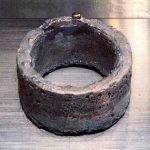 It has since been extended with the discovery of new metals, with table remaining extremely useful in the field of chemistry as well as other scientific fields. The lanthanides (atomic numbers 57 to 71) and actinides (atomic numbers 89 to 103) come in separate rows in the periodic table. The reason behind this can be stated simply as keeping them in the main table would make the periodic table too wide. Here, all the 118 elements have been grouped and color-coded according to what family they belong to. The symbol, atomic number, atomic mass, and valency of each element has been mentioned in their respective square. The file is available as JPG and PDF for offline printing. Please make sure to check the ‘Fit picture to frame’ option to get a proper printout.